"...a terrible process is astir. Germany is arming." 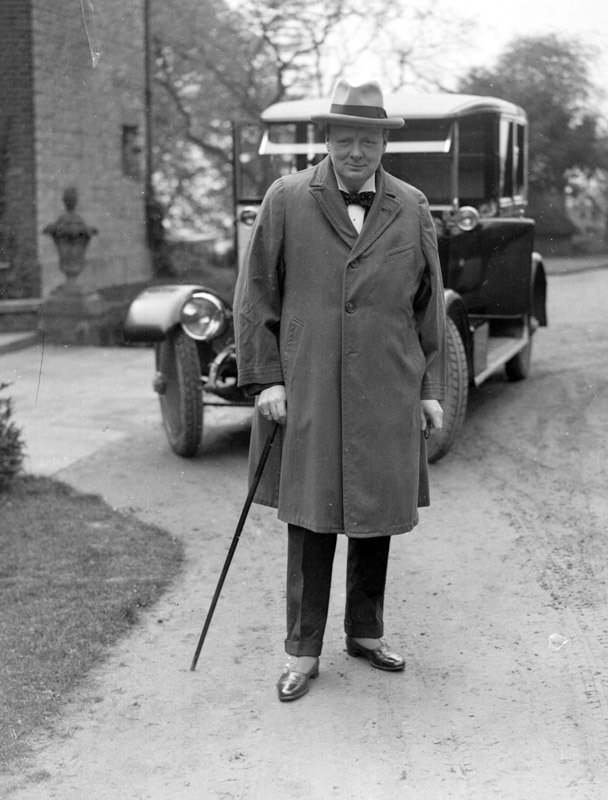 During the 1920s Churchill had played a major role in developing the infamous ten-year plan which shackled military expenditure to an assumption that Britain would not be involved in a major war in the next ten years. The armed forces and defence industries suffered accordingly. However when the international situation changed, after Hitler came to power in 1933, his views underwent a dramatic change. He recognised the serious threat and began an unrelenting campaign against British complacency and in particular the failures of the governments led by Ramsay MacDonald, Stanley Baldwin, and Neville Chamberlain to take the German threat seriously. Then when Britain did begin to re-arm his arguments were constantly over the scale of that re-armament. The parliamentary battles in the mid 1930s were more often over how much to spend rather than what was needed to provide Britain with sufficiently well equipped armed forces to provide a reasonable prospect of winning any future war with Germany. 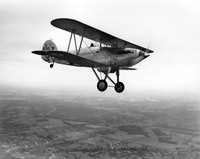 Churchill pointed out England's vulnerability to air attack, calling London "the greatest target in the world. ", and gave what he termed "Broad Facts", coming from his own intelligence sources. His constant warnings were a constant source of irritation but they did force an often reluctant government into embarking on ever larger and more comprehensive re-armament programmes.